“Etty is simply brilliant as the lead character: she’s quirky, big hearted and slightly in denial about her extreme party planning urges. 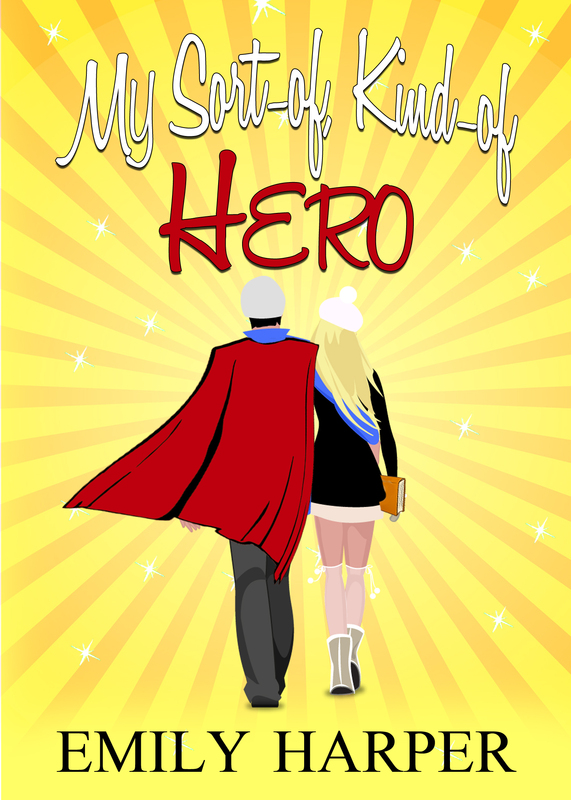 Emily pens her to perfection and readers will love how fun she makes the story – plus a good few authors will be able to relate to her struggles as a writer. Travis is laid-back and charming, he slots into the story without a hitch and brings out the best in Etty, watching her every move with adorable amusement *dreamy sigh*. The romance builds with a clever subtly and, as the reader, you spot the obvious before Etty does. Etty Lawrence is a bestselling romance author. At least- she would be if she could just get someone to read her books. Apparently, Amazon doesn’t consider the 500 books purchased by your mother to be bestseller material. When Etty’s given some simple advice from a friend- write what you know- she takes it to heart. But she’s never been in love before, and she doesn’t really have time to fall in love and write a novel at the same time. So, she convinces her slightly unwilling lifelong friend, Travis, to let her follow him around and witness real love, first hand. A third person memoir, if you will. Travis is the perfect hero for her story: he’s funny, smart, and good looking; only there’s one problem. He says all the wrong things. Does any girl really want to talk about the NHL trades? And his jokes would make a kindergarten class roll their eyes. Now Etty has to take this love thing into her own hands if she has any hope of writing a bestseller that people other than her mother will buy.